These health quotes are all positive and inspirational words of wisdom about being healthy and also about healing. 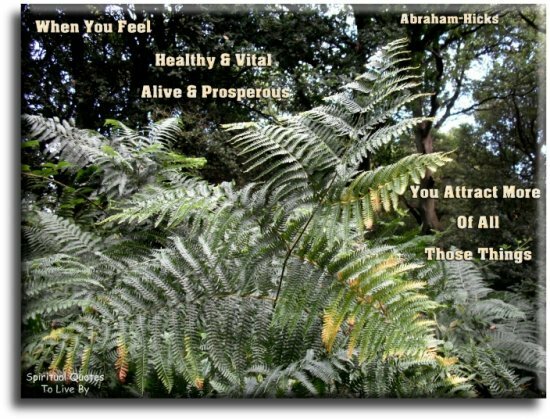 Keeping uplifted and positive is vitally important towards all aspects of our life, but none is felt more than in the health of our body and mind. 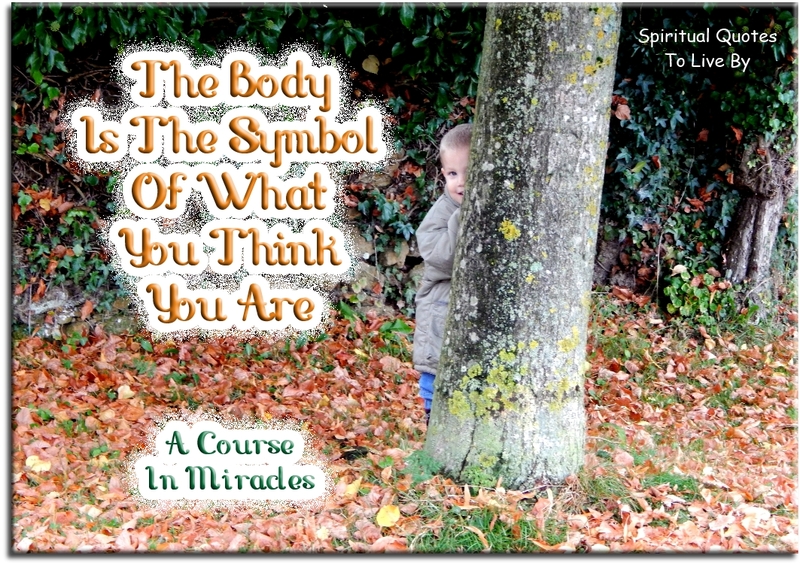 The Law of Attraction teaches us that all illness and diseases are unconscious self-creations that we create because of an aspect of our thinking and belief system that is not in alignment with our Source. Not everyone is ready to accept the 'idea' that we create everything in our lives, but even those who are don't agree, will still find an upliftment from reading and pondering on these positive health quotes. The quotes on this page are all from sources and authors surnames A through to J. The next page contains those from K to Z. 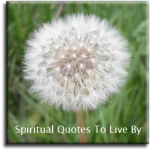 For more wise words on health and healing there also is a page of Health Sayings from unknown sources. Every loving thought is true. 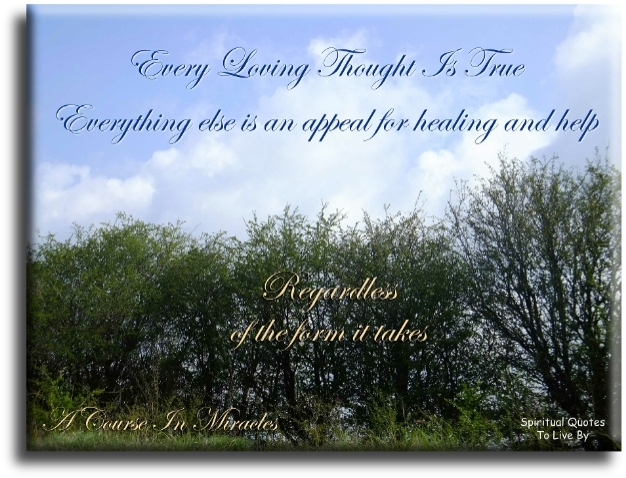 Everything else is an appeal for healing and help, regardless of the form it takes. Healing is accomplished the instant the sufferer no longer sees any value in pain. 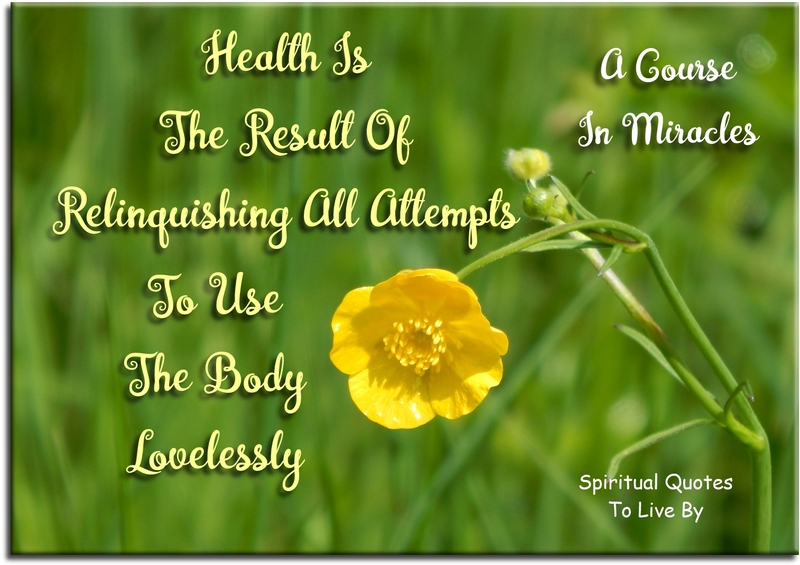 Health is the result of relinquishing all attempts to use the body lovelessly. The body does not exist except as a learning device for the mind. The ego always seeks to divide and separate. The Holy Spirit always seeks to unify and heal. The sick are healed as you let go of all thoughts of sickness, and the dead are raised when you let thoughts of life replace all thoughts you ever held of death. There is nothing the power of God cannot do. 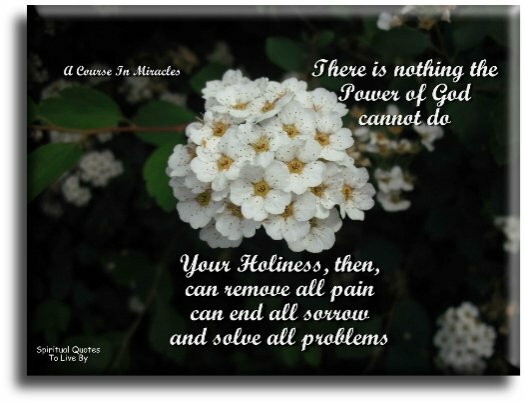 Your Holiness, then, can remove all pain, can end all sorrow, and can solve all problems. 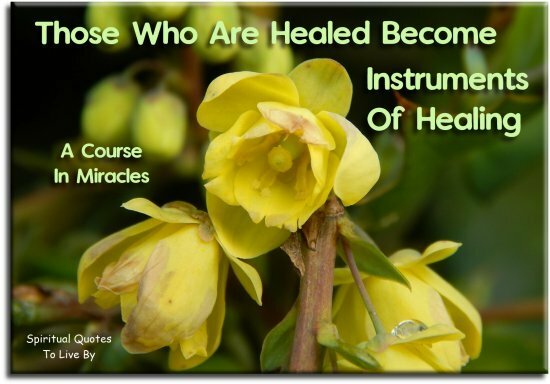 Those who are healed become instruments of healing. When you are sad know this need not be. Depression comes from a sense of being deprived of something you want and do not have. Remember that you are deprived of nothing except by your own decision, and then decide otherwise. Don't chain your worries to your body. The burden soon becomes heavy and your health will give too much of itself to pick up the extra load. 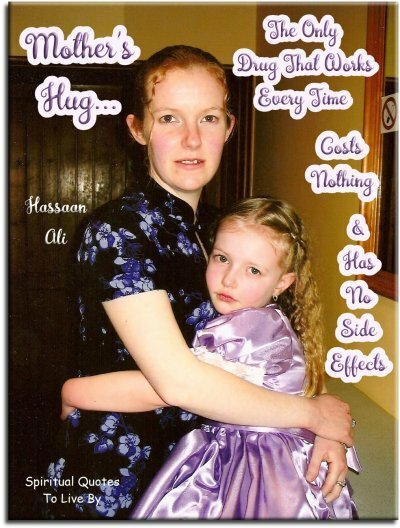 Mother’s hug.. The only drug that works every time, costs nothing and has no side effects. Every human being is the author of his own health and disease. Fill your plate with the colours of the rainbow. What pleases the eye, pleases the body. 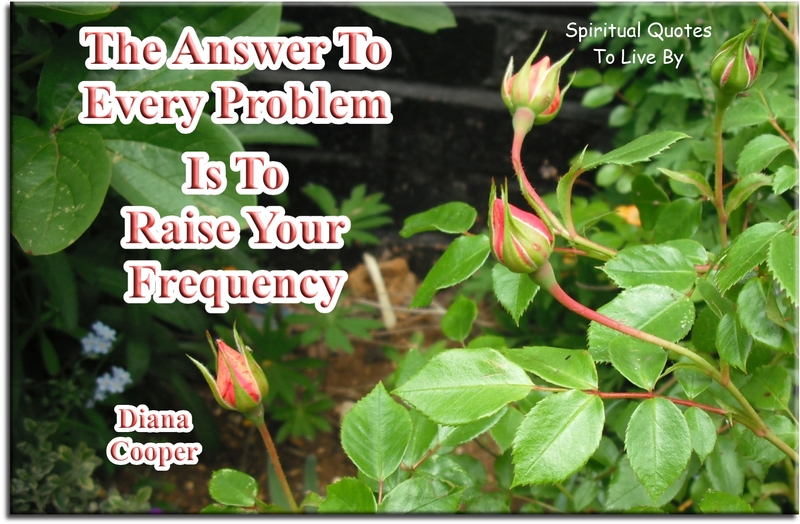 The answer to every problem is to raise your frequency. Some day when you have time, look into the business of prayer, amulets, baths and poultices and discover much valuable therapy the profession has cast on the dump. There is no difficulty that enough love will not conquer; no disease that enough love will not heal; no door that enough love will not open... It makes no difference how deeply seated may be the trouble; how hopeless the outlook; how muddled the tangle; how great the mistake. A sufficient realization of love will dissolve it all. If only you could love enough you would be the happiest and most powerful being in the world. Sickness is felt... but health not at all. God made our bodies temples for our Souls, and they should be kept strong and clean to be worthy of the deity that occupies them. Your body is a miraculous space. It’s the home of your Soul. It knows what its doing - even with the tiniest of cuts it has a plan. Your role is to support it. Let your body do what it does best by giving it everything you know it needs and leaving behind the habits that hold it back. It’s your body - it’s your journey - make it amazing. Healing is about transforming the consciousness, creating a resonance within a person so that the healing can reach them. We are only subject to that which we hold in mind. 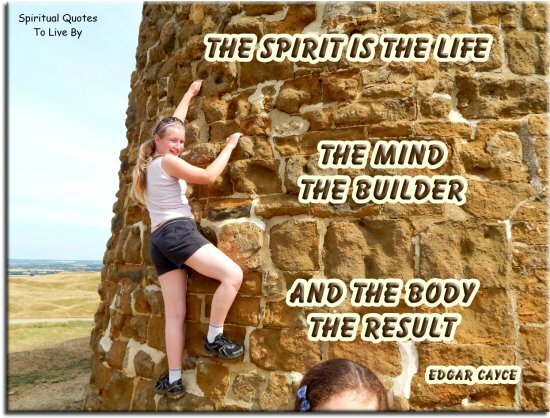 The body will do what the mind believes. 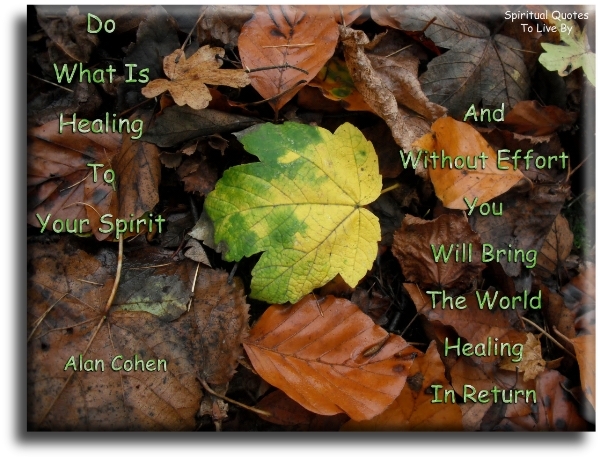 When we heal something in ourselves, we heal it for the world. 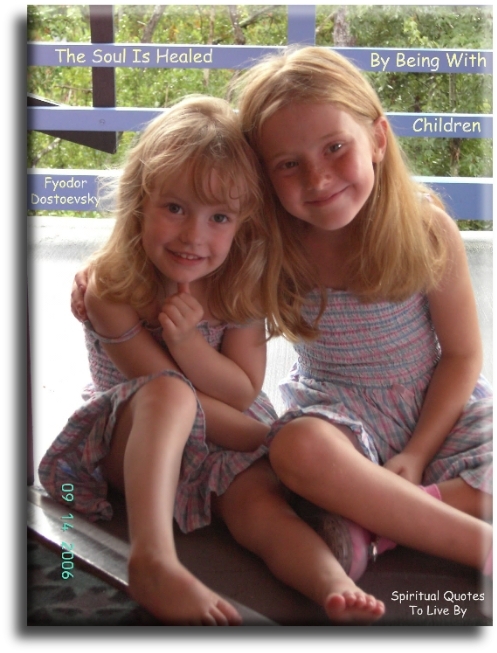 For I am a Beloved child of the Universe and the Universe lovingly takes care of me. All is well in my world. Let food be thy medicine. 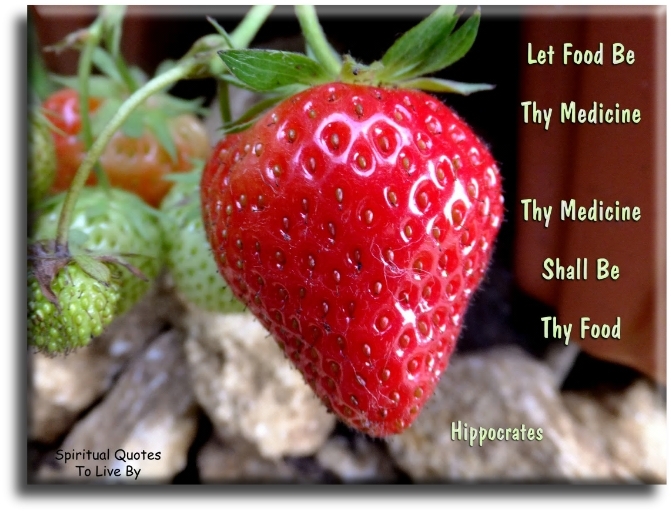 Thy medicine shall be thy food. Rest as soon as there is pain. A true healer helps you to remember and reconnect consciously with your inner light. Making a wholehearted commitment to being happy is a powerful medicine. When the grandmothers speak.. The Earth will be healed.